Long lifespan for growing indoor/greenhouse plants. Light won't generate any ultra heat even works 18hrs a day, keep light has longer service life. If you have any questions about this product by TopoLite, contact us by completing and submitting the form below. If you are looking for a specif part number, please include it with your message. 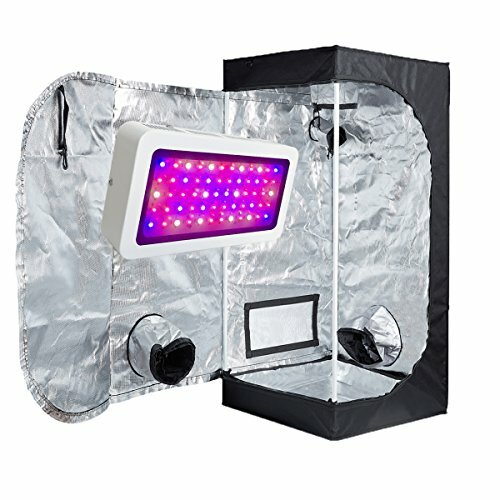 KINGBO 50W UFO LED Grow Light Panel Full Spectrum with Switch for Indoor Plants Seeding Growing and flowering.